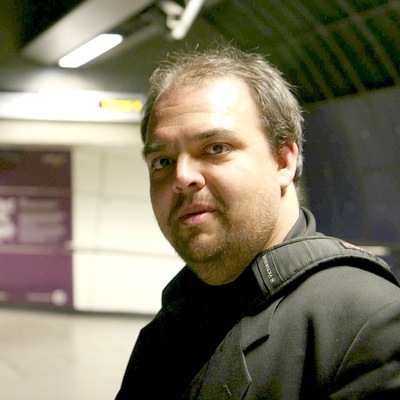 This year’s Camp Pixelache opens on Friday 11 May with a keynote lecture by Vinay Gupta (The Bucky-Gandhi Design Institution). Gupta is one of the world’s leading thinkers on infrastructure theory and managing geopoltical risks as well as an environmentalist and a sustainability activist. He is known for example for developing Hexayurt, the free/open source emergency shelter and writing the book The Future We Deserve. Read more about Gupta’s inspiring thoughts on cooperation and democracy in here. The shifting balance of power between the State and Corporations is a huge part of the problems our democracies face in responding to issues like climate change. Normally this is analysed in terms of corruption and regulatory capture, but I’d like to look at it in another way: the State isn’t very good at complexity, and cooperation is the fundamental mode of the 21st century. If you want a lot of people to do something together, you need effective cooperation. We’ll look at three specific projects I’ve worked on which take unconventional approaches to cooperation. 1) The Hexayurt Project, the world’s most successful Free/Open Source housing project, with thousands of builders, dozens of contributors, and no project management, bank account or other trapping of governance. 2) Simple Critical Infrastructure Maps, an attempt to foster cooperation in disasters by giving people a clear, effective language for cooperation around saving lives. 3) EdgeRyders, an example of a big institution (Council of Europe) learning how to dance with individuals using network mediation and cultural bridging to effectively learn from everybody. We’ll actually spend most of the talk looking at these projects, then abstract out some ideas about cooperation and governance. And we’ll try not to spend _too_ long wondering about the improbable vortex which is the intersection between Ronald Coase and John Nash, two Nobel-prize winning economists who studied cooperation and competition, but who’s two perspectives have never been fully integrated together. In the matrix of competition, cooperation and communication costs, there’s a real hope for global change. 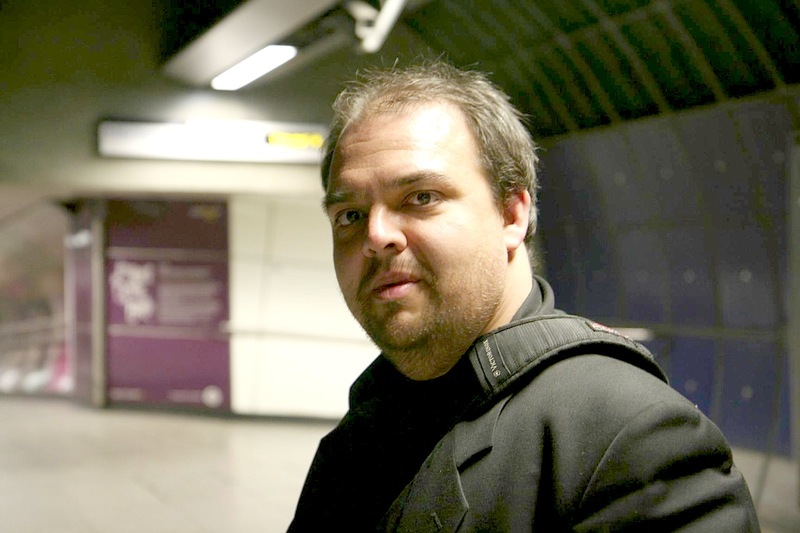 VINAY GUPTA WILL KICK OFF CAMP PIXELACHE 2012 WITH A KEYNOTE PRESENTATION!